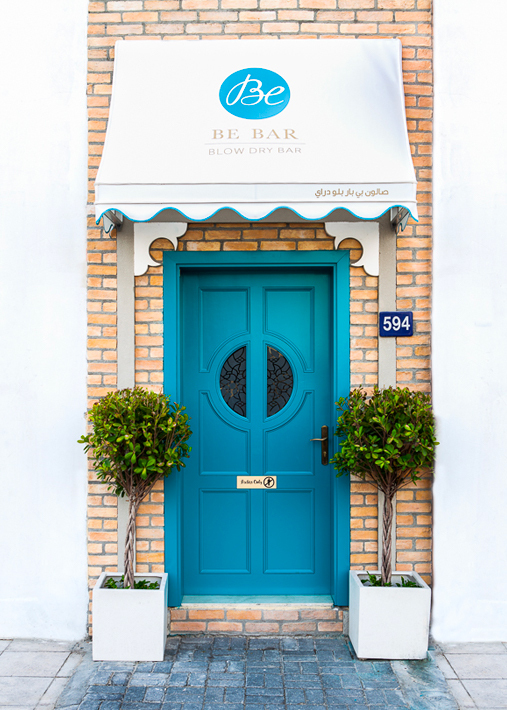 When savvy American business partners, Andrea Lindeyer and Lindsey Fournie approached us to help create a compelling brand to launch their new blow dry bar concept in Dubai, we knew that a beautiful partnership was born. 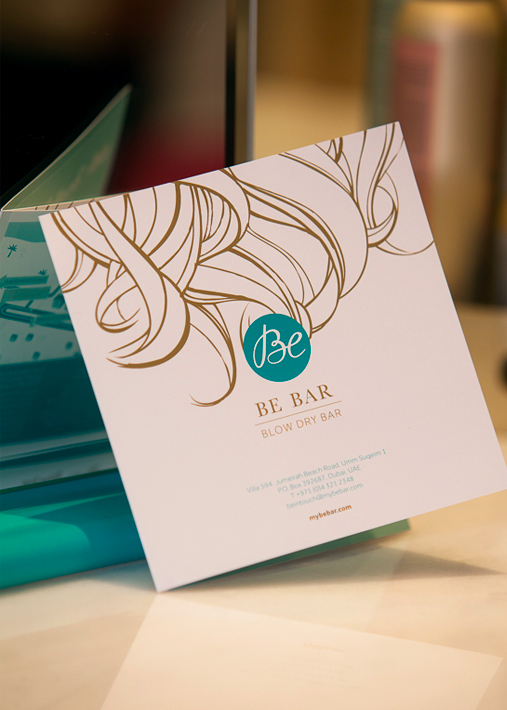 With an aim to boost positivity and confidence in women, Be Bar focuses on highlighting and celebrating individual beauty. 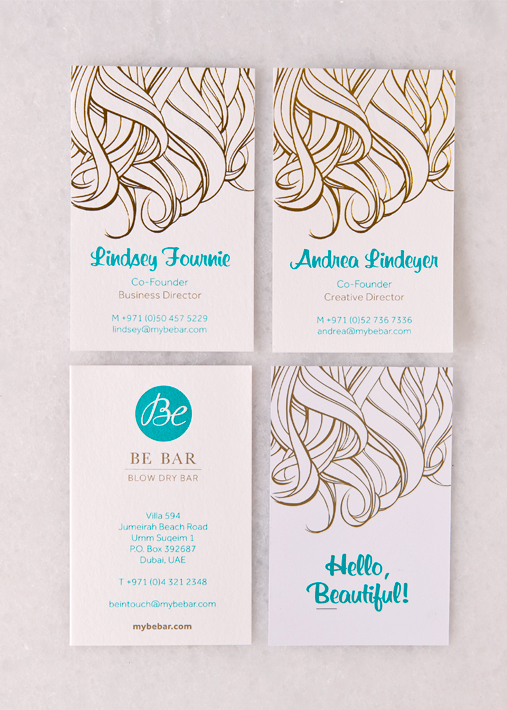 We worked together closely to create a brand with a fresh and inviting aura, underpinned by fun, feminine keynotes that are styled with substance across all details and points of interaction. Boosting positivity and confidence in women.